In Maine there is a giant spinning wheel of ice. Since Monday January 14 the ice has enthralled many hosts of people. Many think the ice is a landing spot for the aliens. A 1997 study published in the Royal Meteorological society theorized that could be a whirlpool under it. I chose this article because i thought it was cool and funny that people thought that it was a alien landing spot. His goal was to find the NorthWest passage and the NorthEast passage. On his first voyage he got blocked by ice. He sailed in the Hudson River. 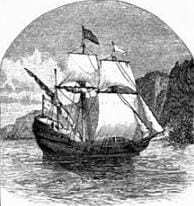 The boat he sailed on was called the Half Moon. He sailed 4 voyages and on the 4th voyage he sailed up a river and the river was named after him The Hudson River. 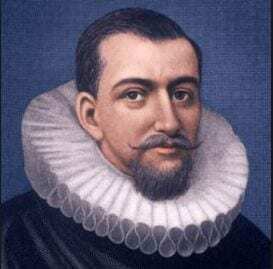 Henry Hudson got left adrift on his boat nobody knows what happened or when he died. But the important thing about Henry Hudson is that he was an explorer. bfoster27 on I’m Back !!! bcharnow27 on I’m Back !!! gwolfson27 on I’m Back !! !